A new study published in the Annals of Family Medicine found that patients who were offered primary care telemedicine during a pilot program in Pennsylvania experienced high satisfaction with the service. JeffConnect, an initiative launched at Thomas Jefferson University in 2015, was used to make primary care video visits available to willing participants. During the pilot program, patients could access video telemedicine consults for free to encourage participation. Physicians were asked to offer the service to all their patients. 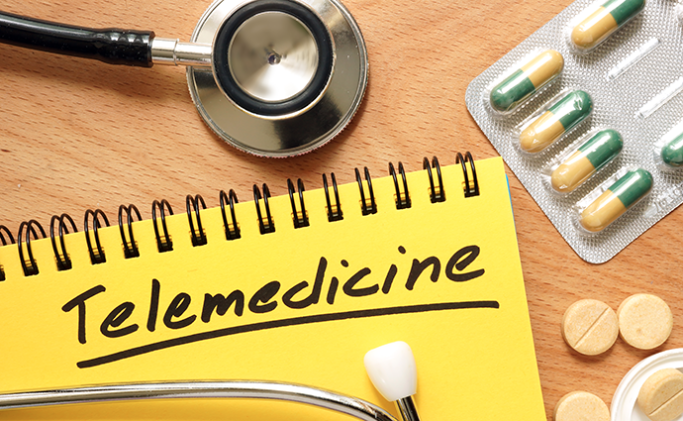 Thirty-two patients qualified to receive primary telemedicine care for reasons including chronic disease management, follow-up of a recent acute issue, a new acute issue, and review of lab results. When physicians interviewed patients about their experiences receiving primary care through telemedicine, they found that patients were highly satisfied with the use of telemedicine. “Our study suggests that patients may accept and even prefer video visits with established primary care clinicians,” the authors of the study said. “Patients feel comfortable talking with their clinicians over video call, though patient location may affect privacy. A subset of patients say they would prefer video visits for receiving serious news. Participants cited cost and transportation as the main reasons for favoring video visits over office visits. These avoidable costs included gas, parking, and co-pays. “It would be my go-to for anything before I actually go into the doctor’s office, ” said one of the patients interviewed for the study. Others preferred video visits as a supplement to office visits, but noted that office visits would be needed when a physical exam might affect decision making. Most participants reported a positive experience with video visits, citing conveniences of not having to miss work, travel to an office, arrange childcare, or chang attire. Participants also noted decreased wait times compared to in-office visits. A caregiver-family member remarked on the ability to incorporate individuals who wouldn’t have been present in an office visit, saying it was a positive capability of telemedicine. Patients for the most part felt comfortable talking with their doctor via video. A few noted there was a less personal feel than an in-person visit, but they did not consider it a significant limitation of primary care telemedicine. The research team says the next step in improving primary telemedicine care will be to improve upon critical video features that were highlighted throughout the study.